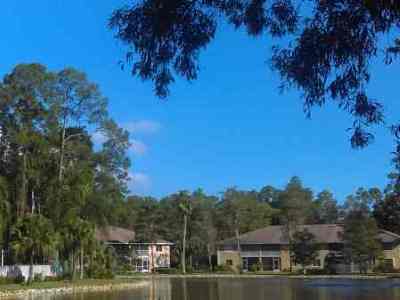 Bonita Springs expert lawn pest management and fertilization services from out on Imperial to Barefoot Beach, actually we serve ALL of Bonita. Management of your lawn with a landscape management plan(annual) designed for our diverse Southwest Florida environment. Every 60 days for the control of pests. We also offer flea and tick control services when necessary. Below 85 degrees Fahrenheit, we will apply herbicide to help aid in the control of broad leaf weeds. 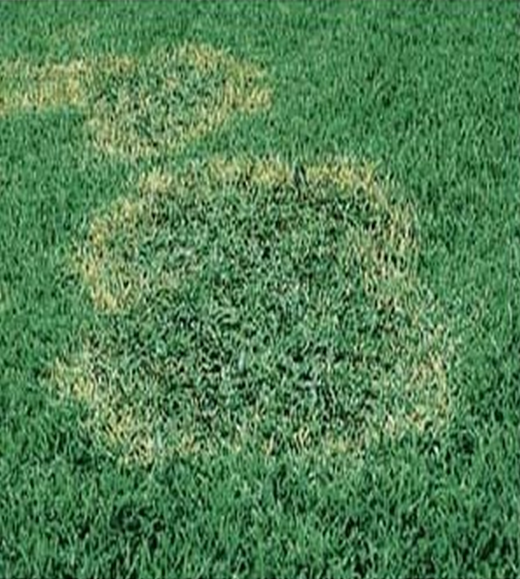 We will also apply a liquid fertilizer to help stimulate growth. 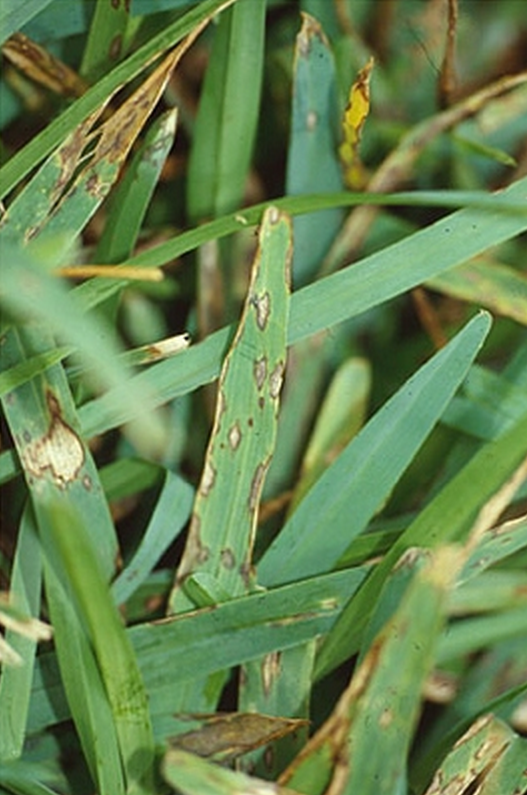 Every other service date, a pre-emergent will be applied to help keep crabgrass from forming in the lawn. 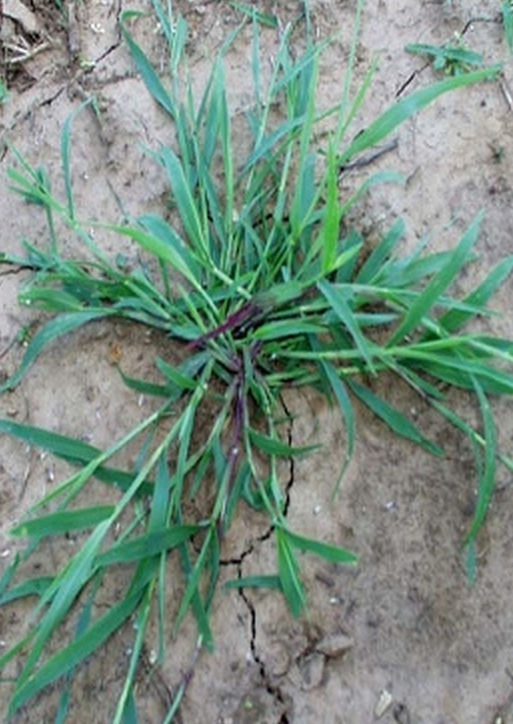 Please note that this will not kill active growing crabgrass.